Chuck Hagel’s going over at the hands of Republican members of the Senate Armed Services Committee Thursday was more than an argument over political and policy differences; it was another spasm in the efforts of neoconservatives to define U.S. security policy in their own image. 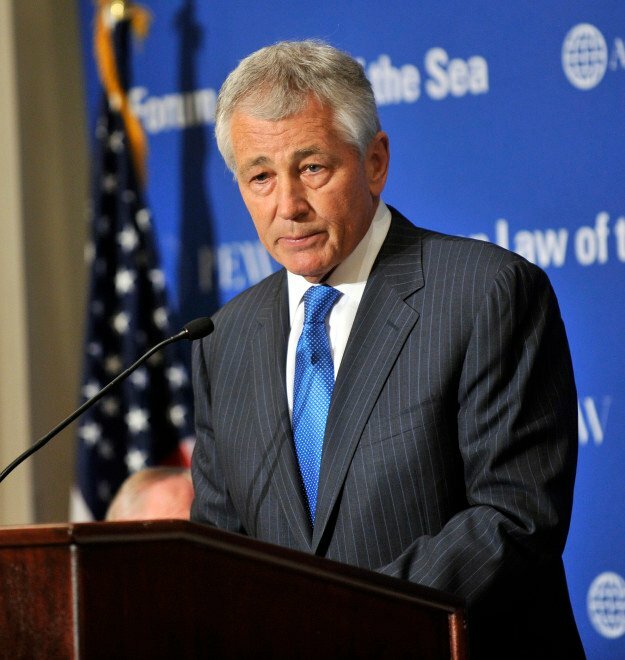 Hagel, a Republican former two-term senator from Nebraska, had once been considered one of the neoconservatives’ own, at least for a while. After joining the Senate in 1997, he quickly became one of Republican Sen. John McCain’s more avid wingmen. He helped run the Arizonan’s 2000 campaign for the party’s presidential nomination. Hagel also voted for the 2002 resolution to authorize U.S. action against Iraq, the precursor to the March 2003 invasion.